I love reading books with strong female characters. It's ok to me that at times she seems fearful or weak just so that she makes decisions that ultimately show her strength. This was an extremely relevant book in this day of social media and the #MeToo movement. The author explored both topics along with the topic of the rich having more rights in the world than others. 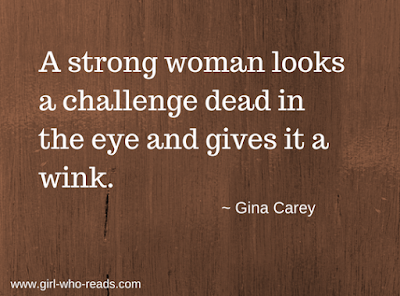 There are two strong women in this novel - Nina and Lyla. Both are able to rise above the issues and grow throughout the book. One night at a party, Lyla had too much to drink and fell asleep. Later that evening a picture was posted that went viral at the private school that she attended. The picture was supposedly taken by Finch, a senior at the same school who had just been accepted at Princeton. Finch's family is rich - very very rich and Lyla is definitely middle class and going to the prestigious school on scholarship. Of course, Lyla's dad, Tom, goes ballistic and reports the picture to the school. Finch's dad doesn't seem too concerned because he knew he could buy his way out of the problem but his mom was another story. Never completely comfortable with being rich, due to her middle-class upbringing, Nina questions her son's story and is appalled at his actions. The result of the picture causes Nina, Tom, and Lyla to question their views on family love and responsibility towards other people. This was a powerful and emotional story that was a reflection of our current climate in this country. I just finished DANCING TO AN IRISH REEL and feel like I've been on a mini-vacation to Ireland. The descriptions of Galway and the surrounding area are fantastic and the location is a major part of the plot. I've spent time in this area of Ireland and the author's descriptions of the land (and the people) is spot-on. Hailey is the strong female character in this novel. 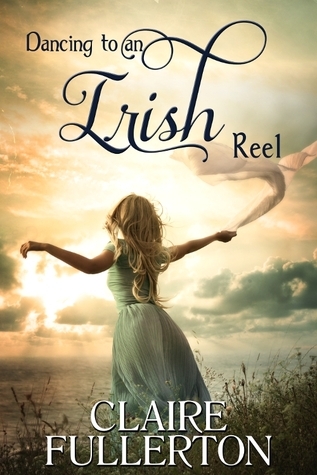 She arrives in Ireland without a job or friends and as she learns more about the Irish culture and becomes friends with many of the local people, she becomes much happier with her life. Hailey worked in the music business in LA and when she wasn't sure what she wanted to do with her life, she took a vacation in Ireland. She ended up being offered a job at the Galway Music Center that was set up to publicize local traditional musicians and she decided to take the job and stay in Ireland. As she struggles to learn more about the Irish culture and people, she makes some good friends - both through her job and in her community who help her better understand the people. She is instantly drawn to a musician, Liam, but their romance is rocky, to say the least. He is totally immersed in his music and doesn't seem to know how to have a relationship. She begins to think that the problems in their relationship are due to the cultures that they grew up in. It's a beautiful story about the uncertainty of a new romance. This is a beautifully written story of Hailey's romances -- with Liam, with the Irish people she comes in contact with and especially with Ireland and the beauty of the land. I highly recommend this book! This is a beautiful and emotional new novel by a fantastic author. This is my first book by this author in a long time and it's time to add her to my MUST READ list. 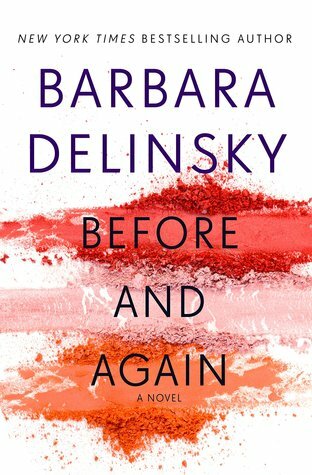 Maggie has started a new life for herself, far away from her life with her husband and her rich lifestyle and her so-called friends. She is also estranged from her mother and her only sibling. She's moved to a small town and is busy trying to make friends and start a new life while keeping her old life hidden. The thoughts of her old life mostly come out at night when she dreams of the daughter she lost in a car accident and the subsequent divorce from her husband. 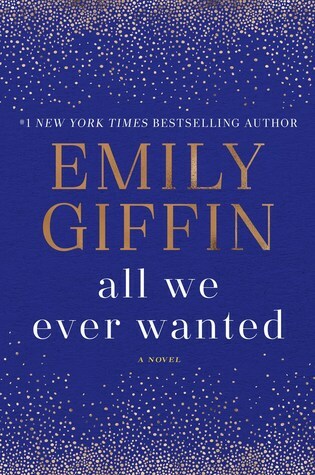 As things start to change in Maggie's life and her brother and ex-husband suddenly appear, will she be able to let go of the past and find a new path into the future? This is a wonderful story of family and love and forgiveness - not just of others but more importantly, forgiveness of yourself. I loved Maggie and was rooting for her through the entire book, I laughed with her and I cried with her. Wonderful, wonderful book!